Flagship and corner as well as private homes: Zordan transforms the idea of beauty into an ideal beauty, everywhere in the world. Attention to detail and reliable tailoring enshrined in an innovative business, based on work organization. Listen, interpret, create, monitor: Zordan is the epitome of Made in Italy, efficiently helping you to achieve your dreams of luxury. In 1965 Attilio Zordan founded the parent company, Zordan, which based its approach on concrete action and doing the best for the customer, guaranteeing uninterrupted growth. Over the years, Zordan has built up an international reputation as a partner for high-end interior design projects, from flagship stores to HORECA furniture, to private houses. Since its founding, the Zordan Group has given form and content to beauty, enabling designers and architects to turn their visions into reality. - tailor-made interiors: a division dedicated to special furniture solutions, especially for the end user. It was created after the acquisition of Delta Arredamenti, experts in tailor-made furniture. 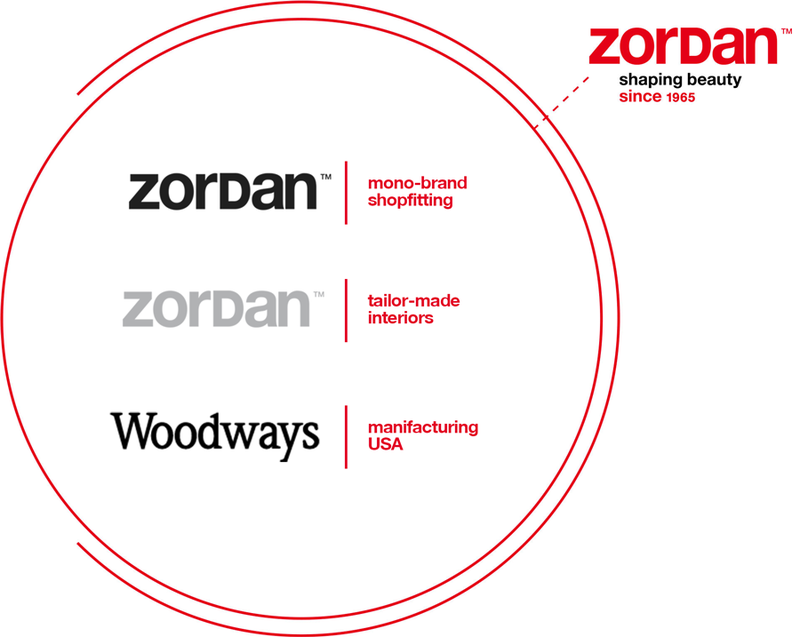 Thanks to the acquisition of the Woodways company in Michigan, Zordan now has a strategic production site for both the shop-fitting market and the HORECA sector in North America. A family business with an international reach preserving and safeguarding the values of tradition. Since 1965 we have turned the ideas and dreams of our clients into reality with reliability, flexibility and Italian craftsmanship. 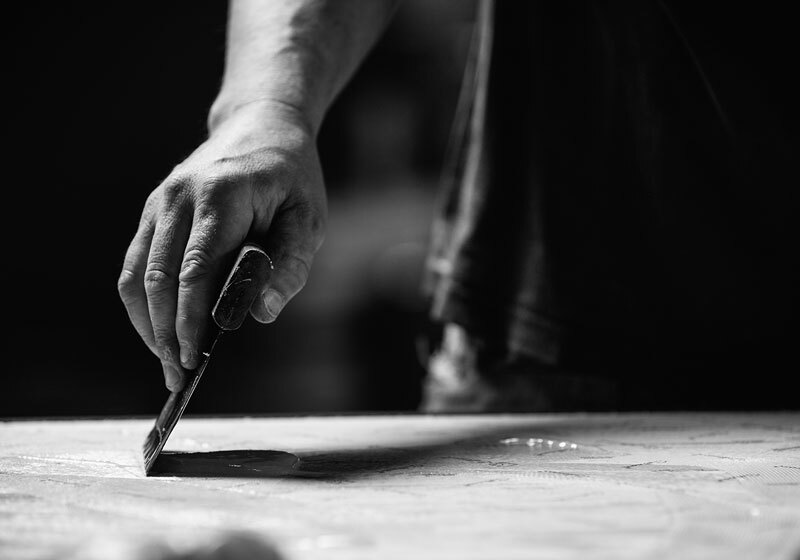 We create tailor-made environments for the retail industry and for private customers through the hard work of a highly motivated team and a network of skilled craftsmen with whom we share passion for detail, and the goal of having a positive impact on the environment and on the local community, to create spaces that are inspired by beauty. Beauty makes our senses keener, it adds to our serenity, it gives us inspiration. Therefore, the culture of beauty should be spread as far and wide as possible. It provides wellbeing for customers, colleagues and their families, environment, society and for us. Zordan shapes beauty. 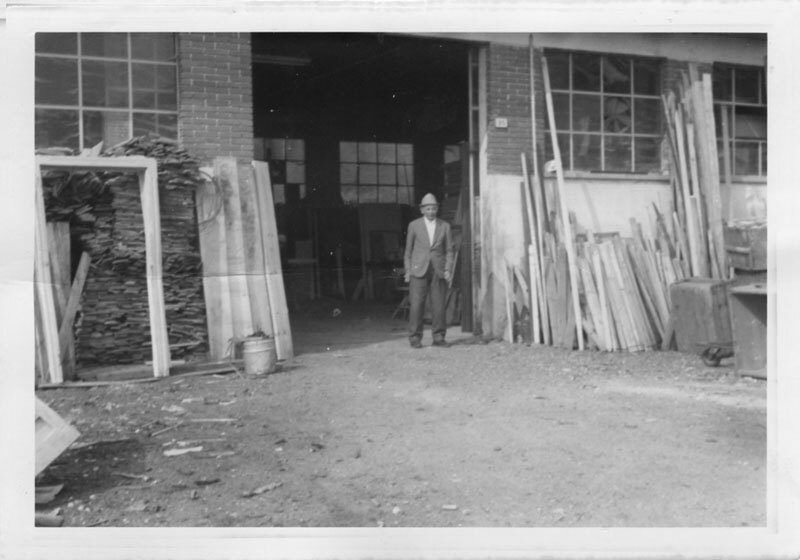 Attilio Zordan, a craftsman with an entrepreneurial spirit, establishes the joinery named after him. The company works on technical products for the Marzotto Textile Group. Zordan grows and develops new ideas, using a number of different business models. In addition to technical products, the company manufactures kitchens and industrial packing. The founder’s brothers work for the company. The company makes exhibition stands for the Marzotto Group, expanding its know-how into materials other than wood. 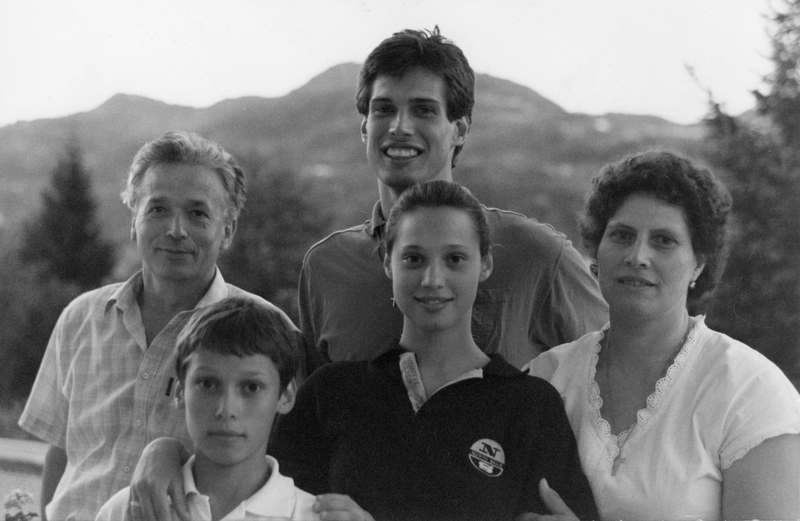 Attilio’s three children join the company and the sectors in which the company is active are diversified. 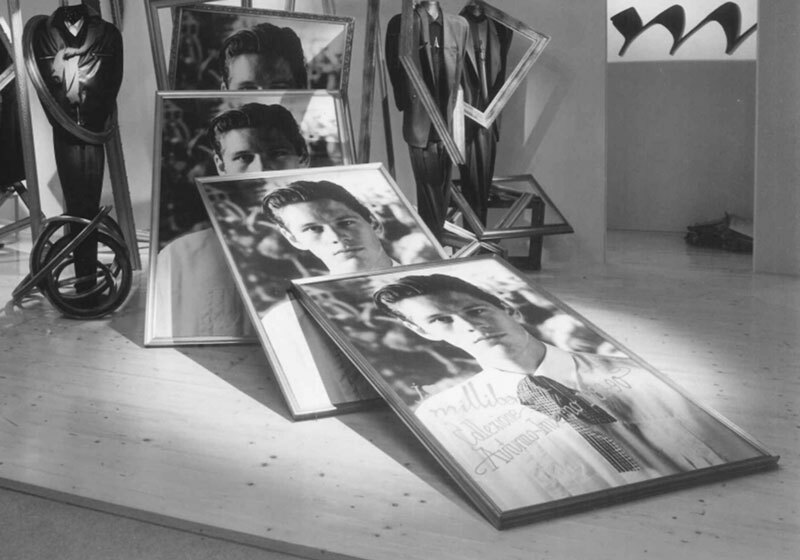 Furniture for Marzotto POS and brands (Marlboro Classics, Valentino) is produced, as well as for clients such as Pal Zileri. Maurizio, Marta and Alfredo, Attilio’s three children, take over the company after working on projects for prestigious clients. They buy a stake in Delta Arredamenti. 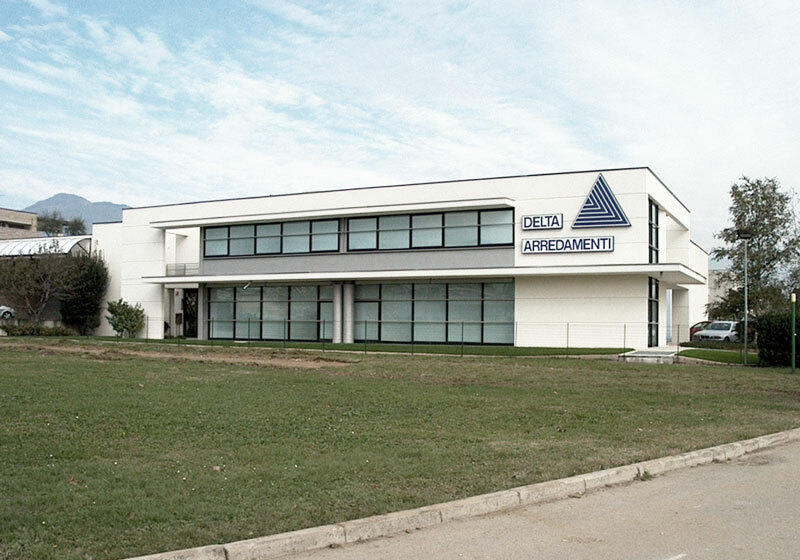 The company increases its stake in Delta Arredamenti to 100%. 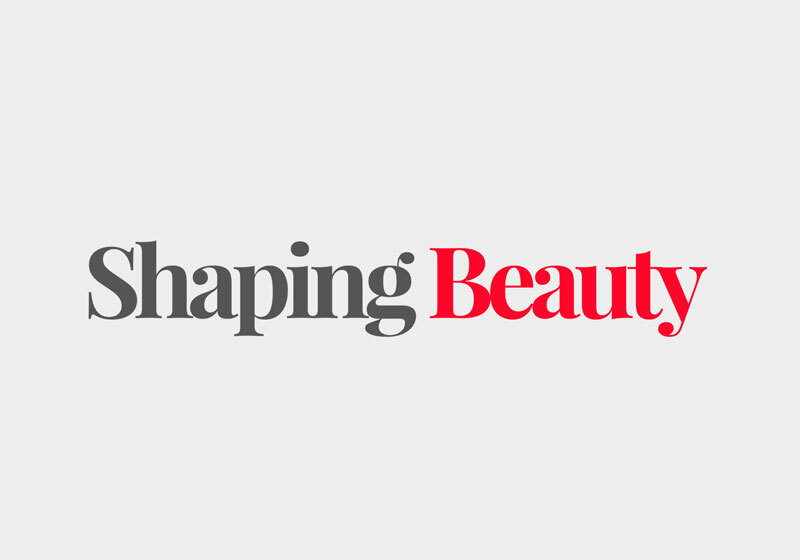 “Shaping Beauty”: Zordan creates its new Group identity. 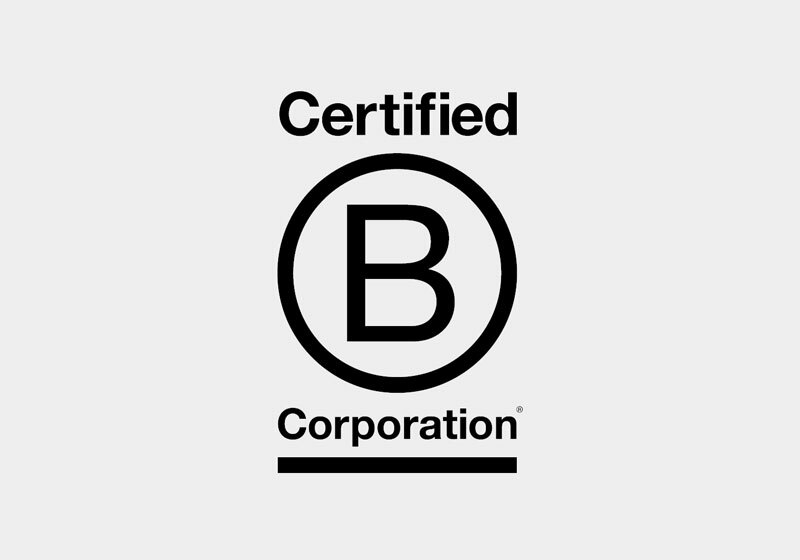 First in his field, Zordan obtains the B-CorpTM certification and qualifies as a Società Benefit. 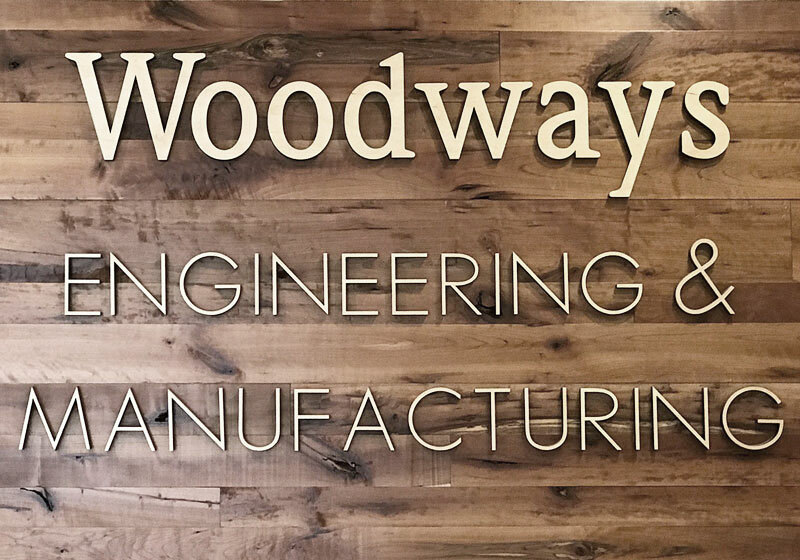 Zordan acquires Woodways, an American Michigan-based company which manufactures bespoke furniture.